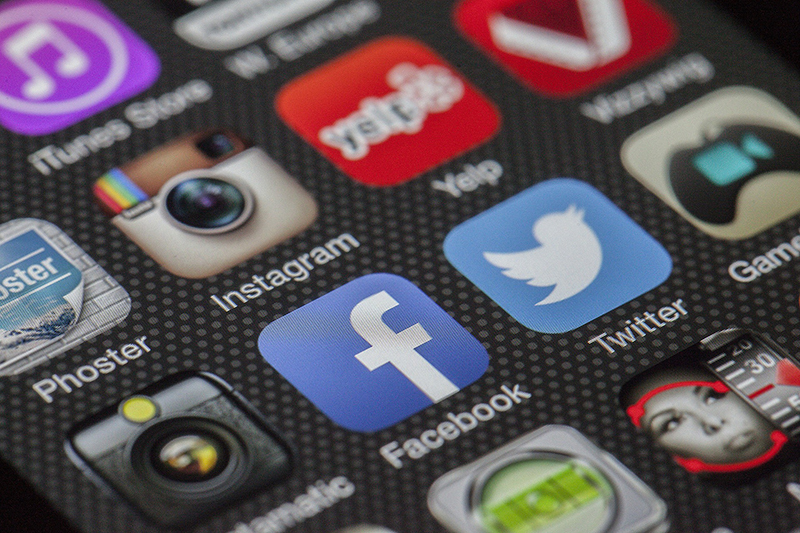 Government agencies must use social media to improve services and elicit citizen engagement. Developing a social media policy can be an important first step for government agencies that are considering using social media. That policy can serve as a key enabler for responsible and efficient use of social media tools. Governments may struggle with what that policy should encompass and convey. This report outlines different reasons government employees engage in social media use and begins to answer the question, "What are the core elements of a government social media policy?" The report closes with brief guidance on strategies for getting started.